With 2013 very nearly over we thought we would put together a roundup of the year’s most expensive cars. Who knows, you just might get the keys in your Christmas stocking if you’re lucky! Lamborghini started out all those years ago manufacturing tractors but for fifty years now they have been making world class cars. Joining the Lamborghini family ten years ago came the Gallardo. 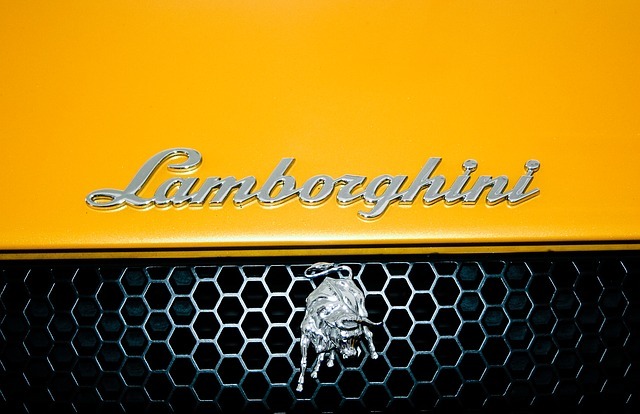 Even though it has only been around for a fifth of the lifetime of the production of the cars the Gallardo actually make up fifty per cent of the total Lamborghini’s ever sold. 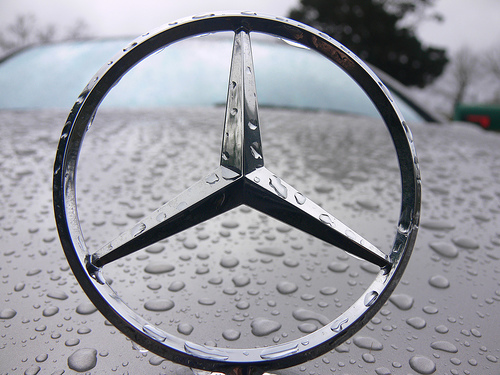 AMG have announced that they are going to release three new models based on the Mercedes A-Class. The AMG A45 is the first of these and is set to undercut the competing Audi S3 in price. It’s estimated to be priced at around the £40,000 or less. Details of a new Range Rover have been released along with images depicting the most luxurious Range yet. This will be the fourth generation Range Rover and it comes at a time when multiple manufacturers are producing their own takes on the everyday 4×4 SUV. 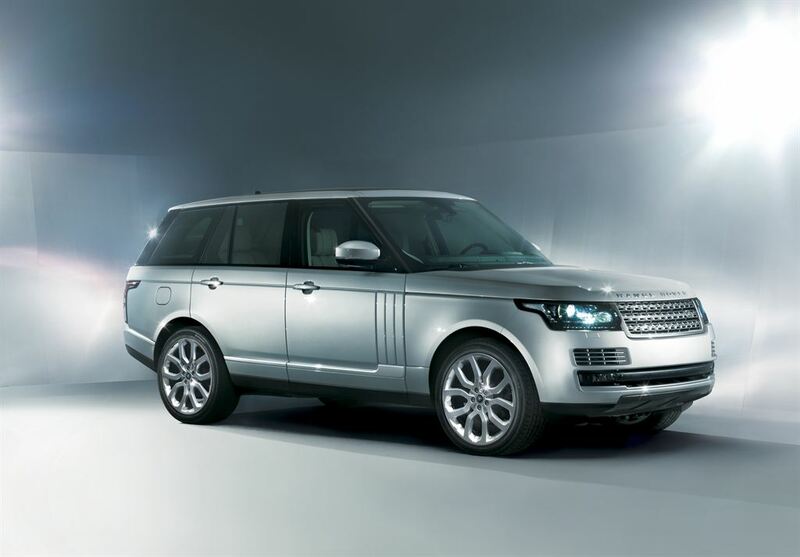 Range Rover look to reinforce their position as the best in the market. It has been confirmed that Jaguar will be showcasing its new F-Type sports car in at the Paris Motor Show 2012. This is being held at the end of September. We first heard about this car last year at the Frankfurt Motor show although then it appeared as the Jaguar C-X16 Concept. 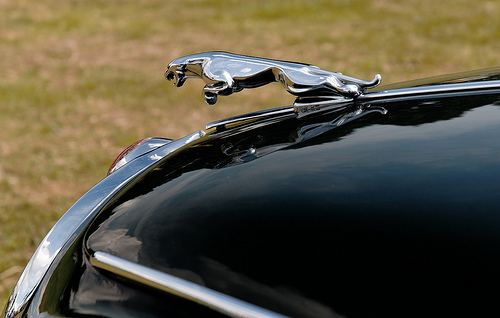 It has also appeared throughout the year at the Goodwood Festival of Speed. The car has also been through 500,000 virtual testing parameters. Lotus have been making headlines again in recent days and weeks with the news that they and Dany Bahar have gone their separate ways. For those that have followed the Lotus story, it will be news that many expected, and it could actually be news that will spur on the regeneration and revival of Lotus as they build for the future and put plans in place to transform their recent fortunes. Turbo power is currently the “in thing” within the automotive world and Jaguar are the latest to shout about their next turbo charged creation. The C-X75 hypercar is yet to actually be confirmed for production, however Jaguar are making all the correct noises that point towards the C-X75’s eventual production with the car currently in the development stage. Nissan has announced plans for their next Nissan Z model car. This will be the successor to the 350Z and 370Z and Shiro Nakamura, the design boss, has suggested that he wants the new Z car to appeal to a wider range of buyers. 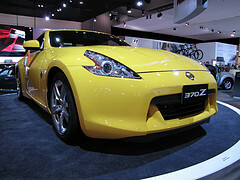 He has also indicated that it will be lighter and leaner than the previous 370Z. This year it really feels like the pride in being British is truly back! What with so much happening in this country this year we thought we’d take the opportunity to celebrate one of the greatest British names of all time – Aston Martin.